When you combine organic dark chocolate with ice cold mint, something uniquely magical happens. Good thing you don't have to take our word for it. 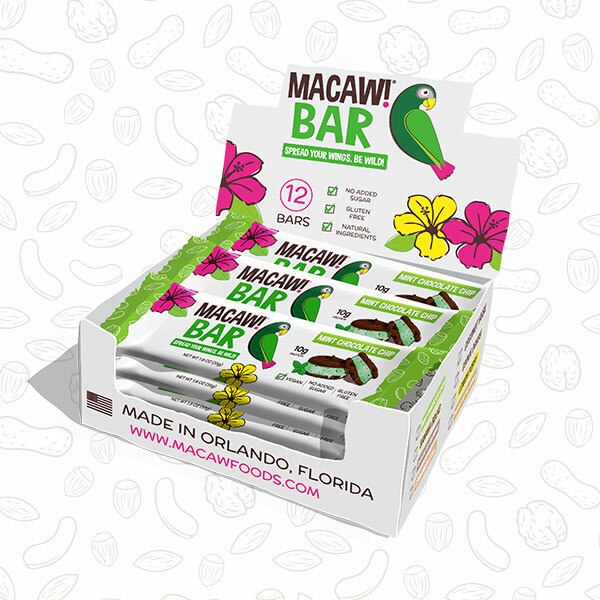 The proof is packed into each one of our highly addictive and highly refreshing Mint Chocolate Chip bars. Step aside Girl Scouts! This decadent treat will trick your taste buds into thinking they’re dancing on ice. There’s a lot of positive things happening inside this bar and if you like mint girl scout cookies, but not such a big fan of the ingredients used to make them, we’ve got you covered with our Mint Chocolate Chip. Pure peppermint oil is tricky to work with, and striking the perfect balance is the name of the game. Use too much and your sinuses will vaporize into thin air. Don’t use enough, and your mouth is deprived of a climax, left wondering when the real action is going to begin. 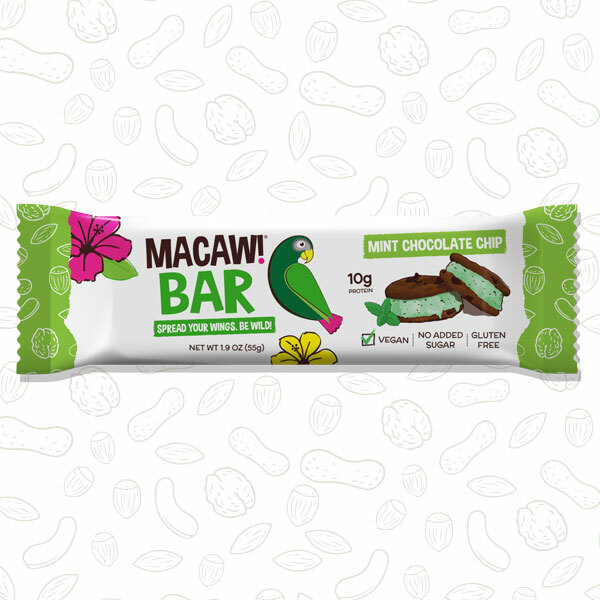 As your personal guinea pig, I’ve spent plenty of time on both unfortunate ends of the spectrum to ensure you won’t fall victim to either scenario when you bite into a Mint Chocolate Chip Macaw! Bar. Pairing well with mint, of course, is several delicious forms of chocolate. No messing around here. When combined with the delicate canvas of organic cashew butter, healthy doses of organic cacao powder and organic dark chocolate chips create a rich creaminess, difficult to rival. 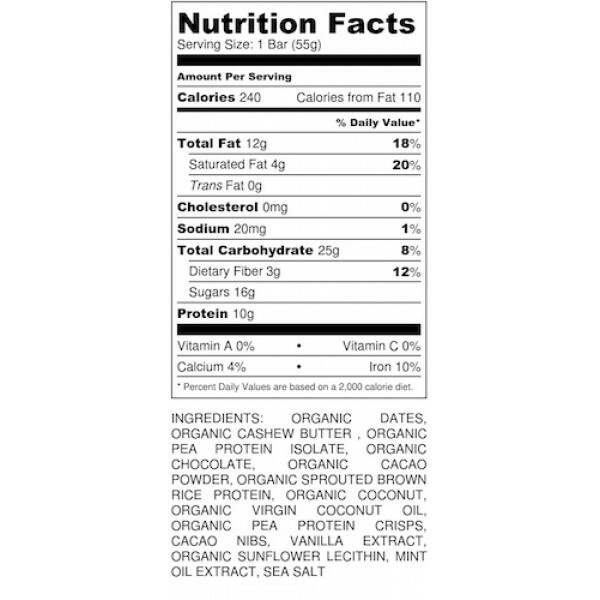 Completing the chocolate trifecta, are organic cacao nibs. With a hint of smokiness, our crunchy little chocolate friends are the perfect companion for peppermint. Don’t you think?